Today we feature Toronto based fashion photographer Matt Baxter. 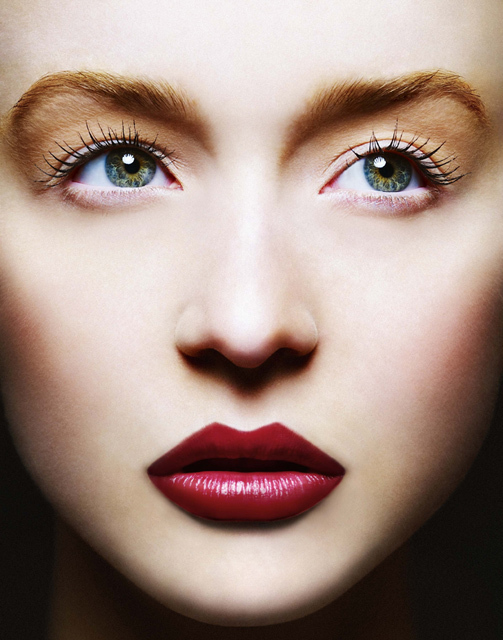 Matt is a freelance photographer specialising in beauty, fashion and editorial work. 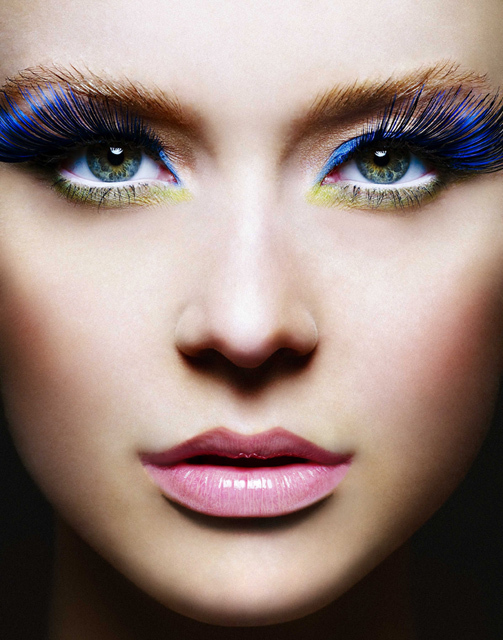 He has a long list of clients spanning from over a decade of creating amazing imagery. His portfolio includes clients such as Sony, Bell, CIBC and Thermos. 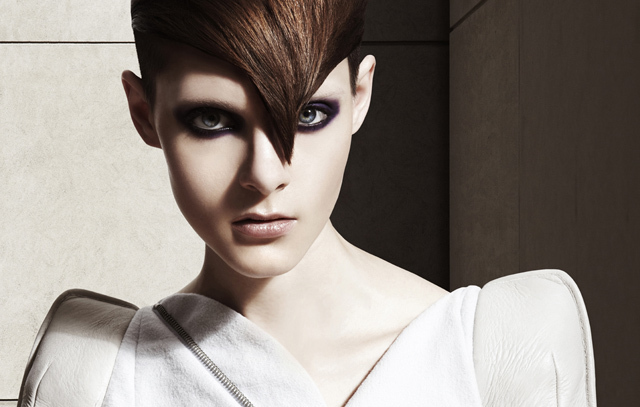 Matt produces award winning fashion work with the white Mola 22″ Demi. Below are some examples of his work. Visit his website – www.mattbaxerphoto.com to see more of his stunning imagery. Matt also has a blog you can check out here. 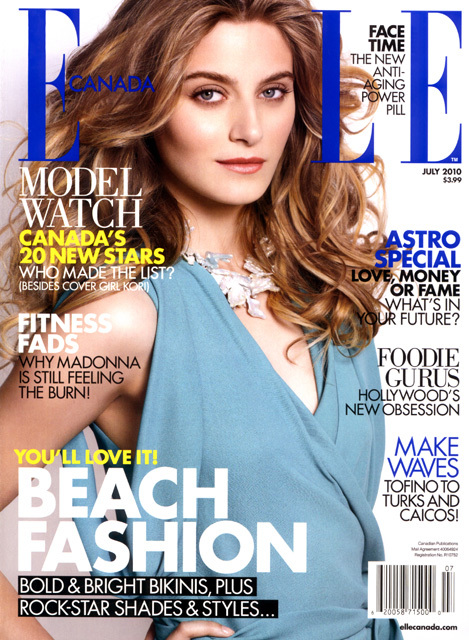 The July 2010 issue of Elle Canada Magazine we see a 28″ Setti used to shoot the cover and editorial, featuring fashion model Kori Richardson. Funny, the last time we spotted a mola used for an Elle Canada shoot was July 2009! Photographer John Van Der Schilden shot the images at S1 studios in Canada. Shape Magazine recently shot the Victoria Secrets Angels; Miranda Kerr and Alessandra Ambrosio for their magazine. In the behind-the-scenes video we spot a 28″ Setti with diffusion sock used for the beach shoot. What better way to light 2 gorgeous supermodels than with a large Mola! and the resulting photo can be found at the Shape website.